With its profits plummeting more than 90 percent in the latest earnings call, Qualcomm could be fighting a losing legal battle with Apple, giving Broadcom the perfect opportunity to acquire the chipmaker in what could be the largest chip business acquisition ever. According to Bloomberg news, if the deal goes through then Broadcom might acquire Qualcomm for the price of $100 billion, which would value the latter’s shares at $70. The news outlet also noted that the stock of Qualcomm went up 14 percent following the news, which is the largest stock movement for the company in nearly a decade. Stockholders could be the reason for this jump in the price but the reason why they might be going through with this plan is that Qualcomm is currently in a legal dispute with Apple, who has been a long-term client of the chipmaker for its modem business. 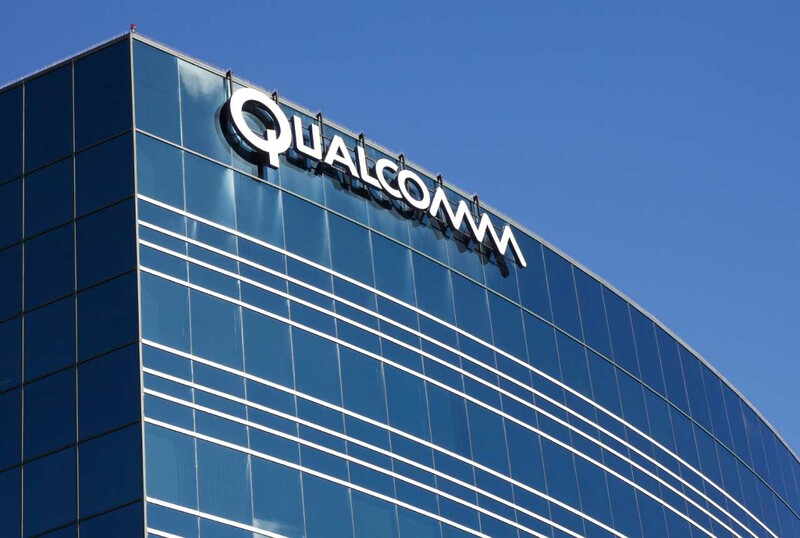 This legal skirmish has resulted in the decimation of Qualcomm’s profits, and that is just bad news for shareholders and their dividends. With the introduction of the iPhone 7 and iPhone 7 Plus, Apple brought in Intel for its LTE chips and there have been rumors that the iPhone manufacturer might also bring in MediaTek to bring an end to the business relationship with Qualcomm. So far, the chipset manufacturer has attempted to ban the sales of iPhones in China, but it does not appear that the plan has been fruitful. 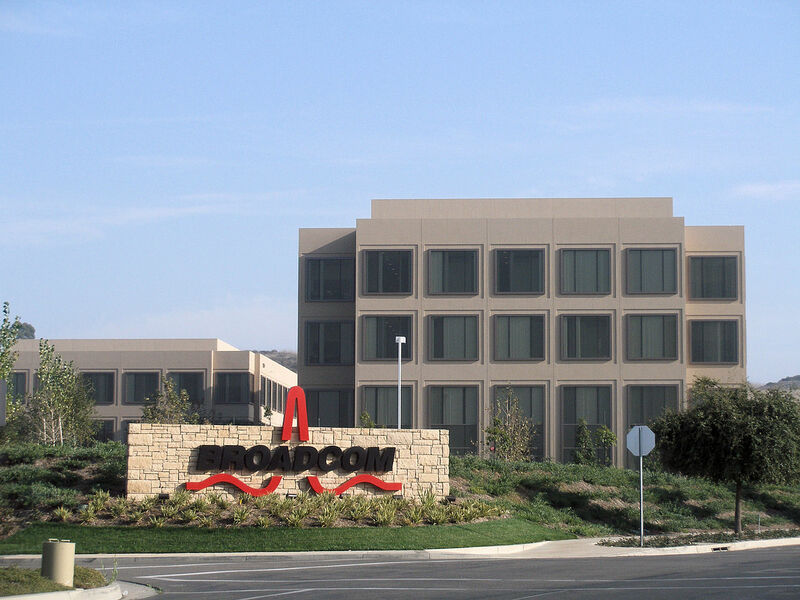 As for Broadcom, its CEO Hock Tan has a huge appetite when it comes to acquisitions and states that he is interested in more deals, which could be halted thanks to the intervention of U.S. regulators since Qualcomm is a U.S.-based technology company. It is also possible that Broadcom wishes to purchase Qualcomm so that the legal battle with Apple draws to a close and because the chipset manufacturer could eventually become an industry arm of Apple’s supplier. Broadcom already provides Apple with components present in the iPhone and the acquisition could mean it will become enlarged enough to become the third-largest chipmaker, trailing behind Samsung and Intel. Though Qualcomm has yet to provide a comment, it is going to be up to the U.S. regulators to decide how this acquisition is going to go down.